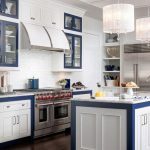 Breathe life into your designs with new blue and brown finishing options inspired by nature. 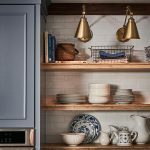 Elevate your designs by adding Medallion’s glazing techniques to cabinetry. 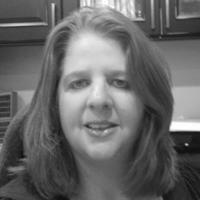 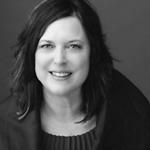 Sometimes it takes a signature finish to bring your client’s designs to life. 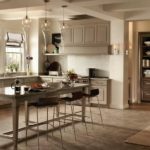 "We discussed how she would perform typical kitchen functions and then planned the cabinetry storage so that the flow of the kitchen was the best it could be..."
"They really needed some additional storage throughout their kitchen, so that was a big consideration." 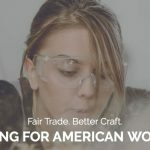 "Her goal was to make it a family gathering place where her husband and two sons could sit down and chat with her while meals were being prepared..."
One of the largest trade cases ever filed, the AKCA is standing up to protect this $9.5 billion American industry. 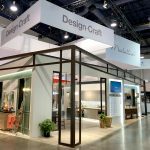 New products were showcased in dozen kitchen and bath vignettes at KBIS 2019 in Las Vegas. 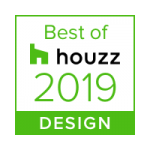 Medallion Cabinetry has been awarded “Best Of Design" on Houzz.com for 2019.